The following are Benard's 9 recommended cultural hotspots of the Hi-Desert. 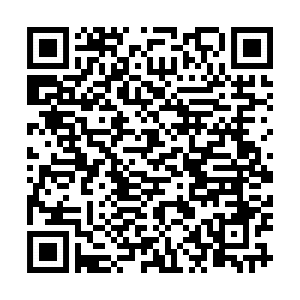 Click on the link below or use the QR code for an interactive map which includes address and web links. The Hotspots will be featured over the course of the next six issues of Art Patron Magazine. Read the article on Krblin Jihn Kabin and Jetsonorama Installation.